that helps customers create successful online presence. Blog, Forum, Chatting, Advertisement Platform and More. We also upgrade or add functions to your existing . wideassets.com is official website of WIDEASSETS LIMITED. A Leading Pan African ICT Consult and Real Estatehub , Registered in Nigeria with Cooperate Affairs Commission. 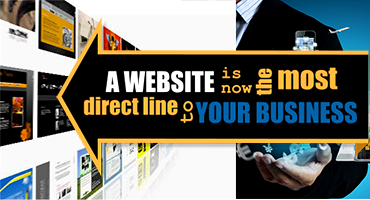 Wiseassets is an innovative company that helps customers create strong successful online presence. 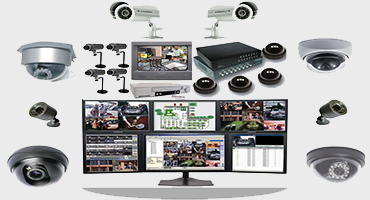 Wideassets Limited delivers Premium and highly efficient Security Tech by Boasting of World-Class and Cutting Edge Tools guaranteed to provide the top Performance. We supply our clients with a wide range of quality,efficient and cost effective services with guaranteed workmanship. Through our dedicated execution and the highest of quality standards, we will build positive, long term relationships, ultimately resulting in referrals thus sustaining our business to the benefit of all stakeholders. 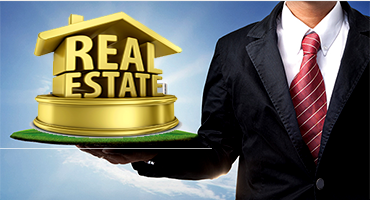 Inline with our innovative thinking we are one of the Pan African’s leading property investment and asset managers. To become a brand name you can trust and have 100% confident of quality,reliability excellence. Our approach is simple – we refuse to compromise when it comes to quality. Our mission is simple: make wide technology an asset for your business not a problem. We strive to make technology integrate seamlessly with your business so your business can grow. 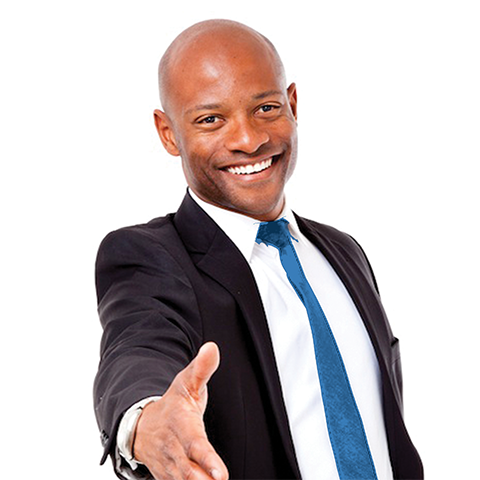 As your technology partner, when your business grows ours will grow with you, therefore, we will work hand in hand with you to support your growth. Our growth and market share says it all. Who told you? you must learn/know all these listed below BEFORE YOU CAN START EARNING 500,000 TO 1MILLION NAIRA MONTHLY. © Wideassets Limited. All Rights Reserved.